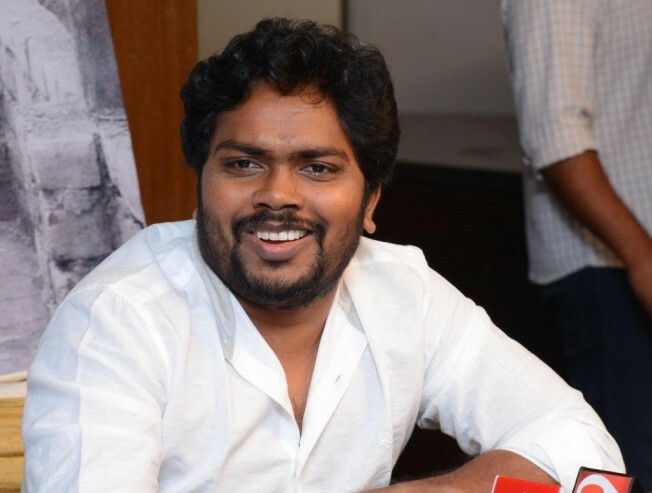 Pa. Ranjith to make his Bollywood debut! 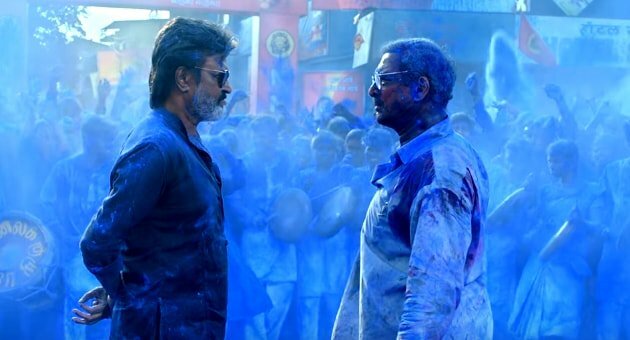 Director Pa. Ranjith who made his mark with ‘Attakathi’ and ‘Madras’ got the opportunity to direct Superstar Rajinikanth in back to back ventures in ‘Kabali’ and ‘Kaala’. After such big achievements, Pa. Ranjith is all set for a big leap and will make his Bollywood debut soon. Sources have confirmed that Pa. Ranjith’s Bollywood debut movie will be produced by Namah Pictures. Notably, Namah Pictures produced the critically acclaimed ‘Beyond the Clouds’ (2018) directed by the Oscar-nominated Majid Majidi. The movie is said to be a period film based on a true story. There have been speculations that Bollywood stalwart Aamir Khan might play the lead role in the movie but as of now Pa. Ranjith is yet to confirm on the cast and crew members. The movie is expected to hit the screens in 2019. >> Pa Ranjith Full Speech at Vaanam கலைத்திருவிழா Launch!